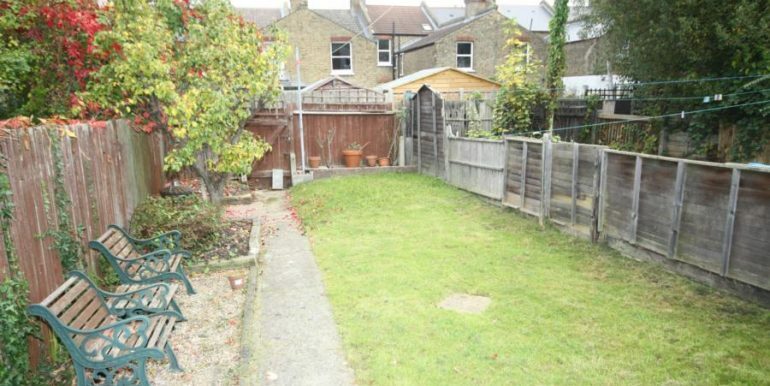 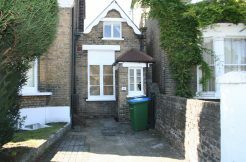 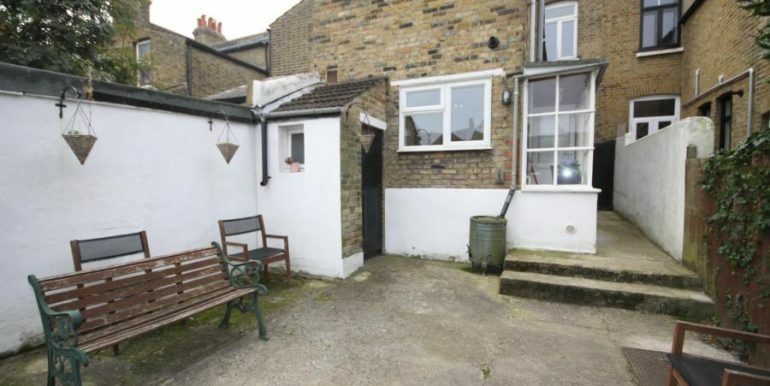 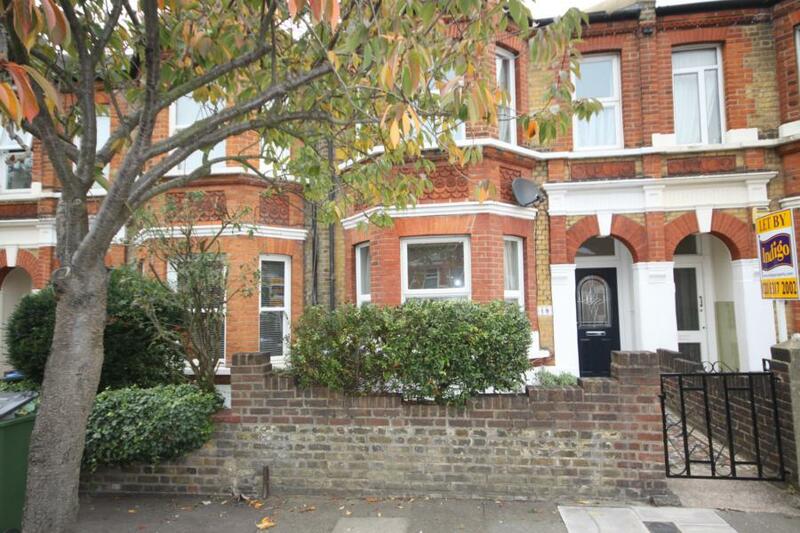 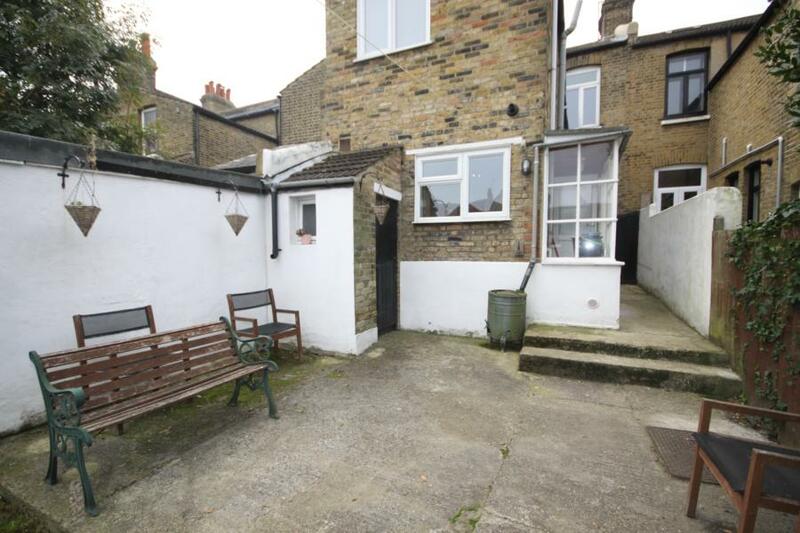 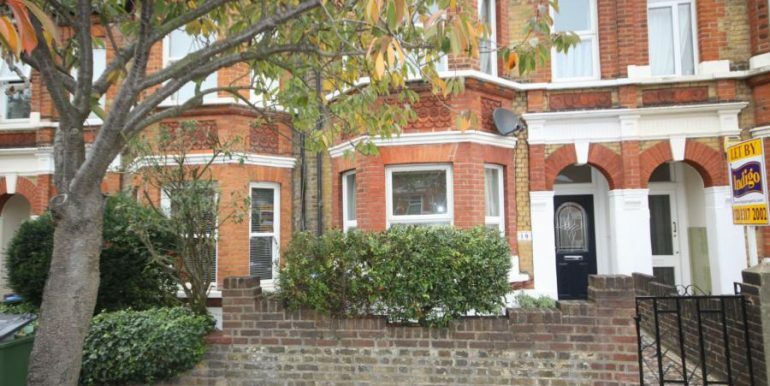 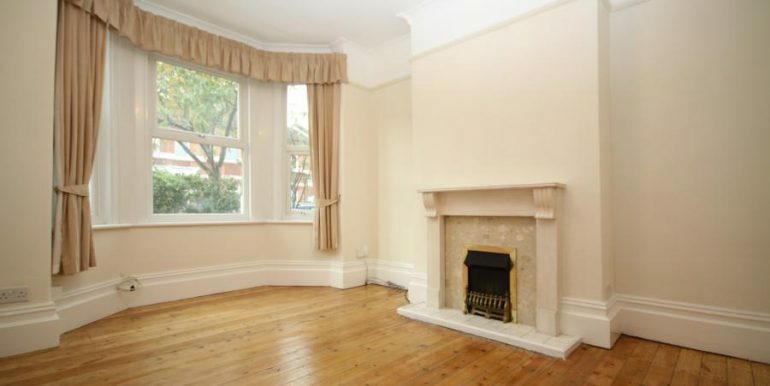 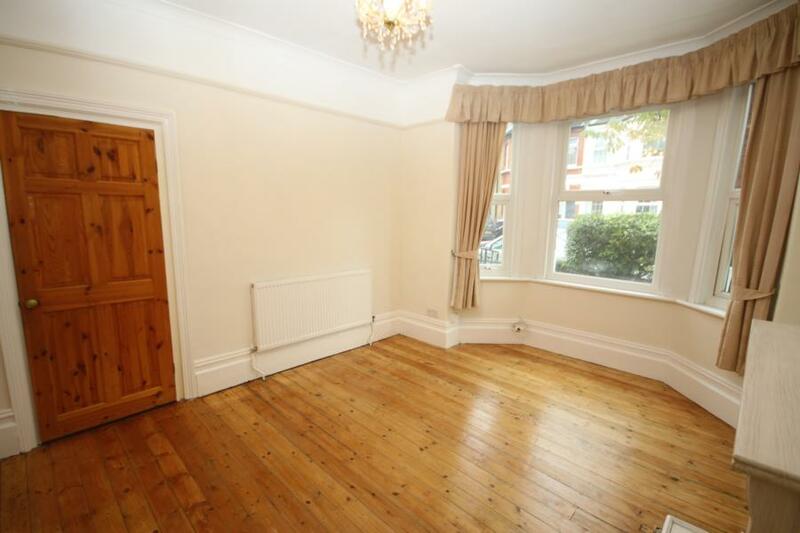 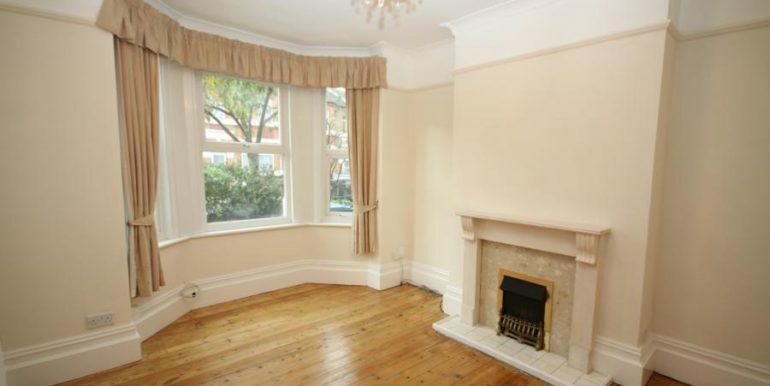 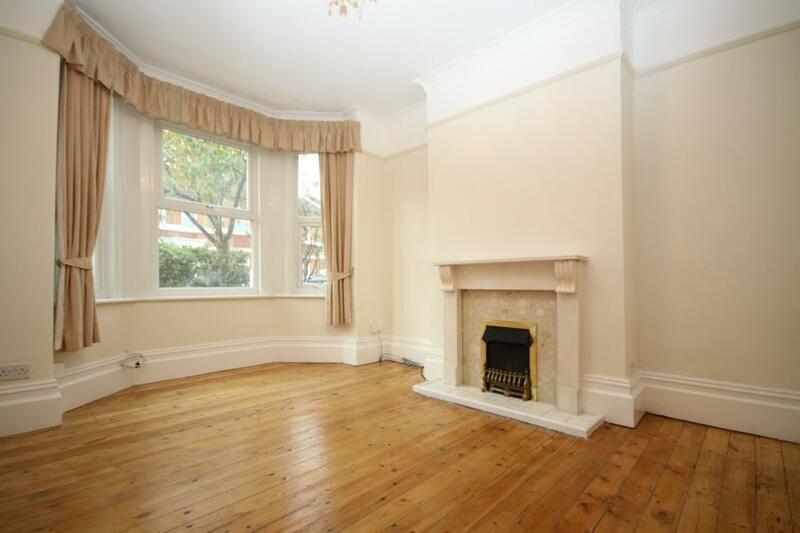 Substantial very well presented four bedroom, two reception room, two bathroom Period House. 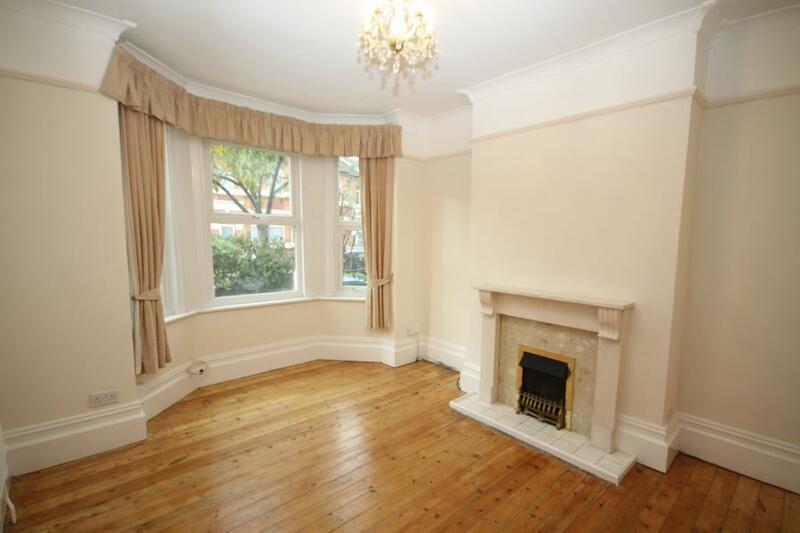 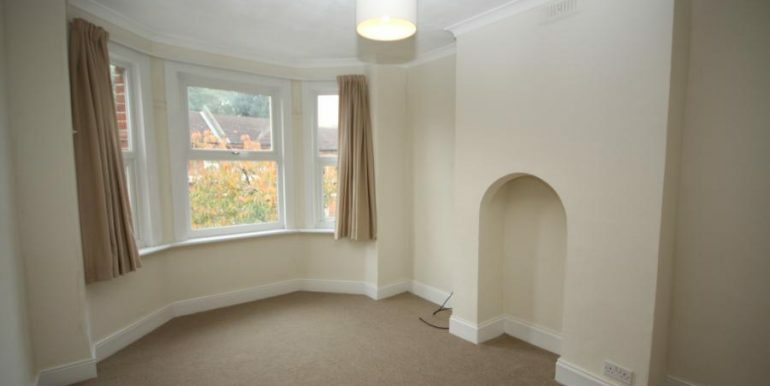 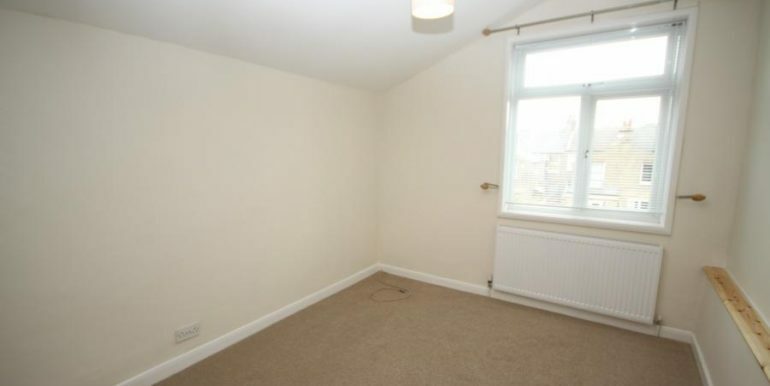 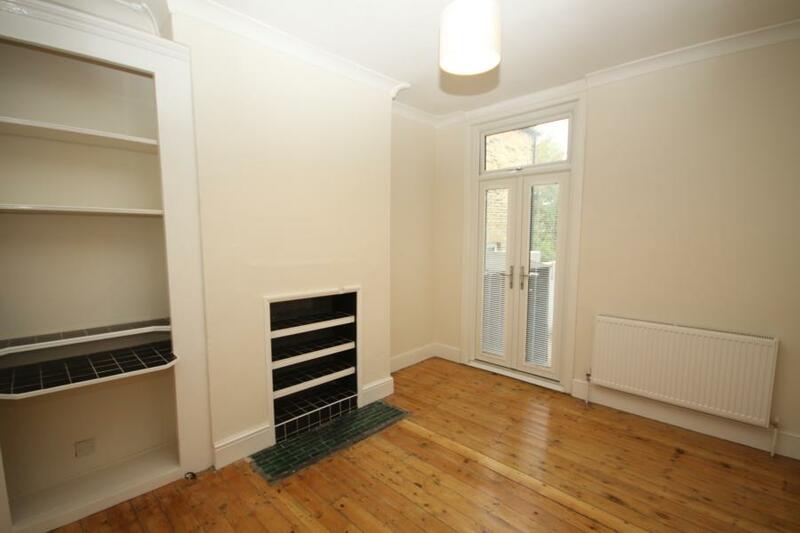 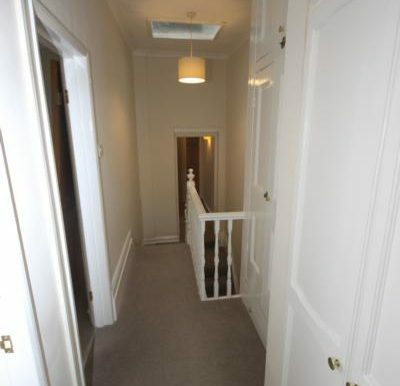 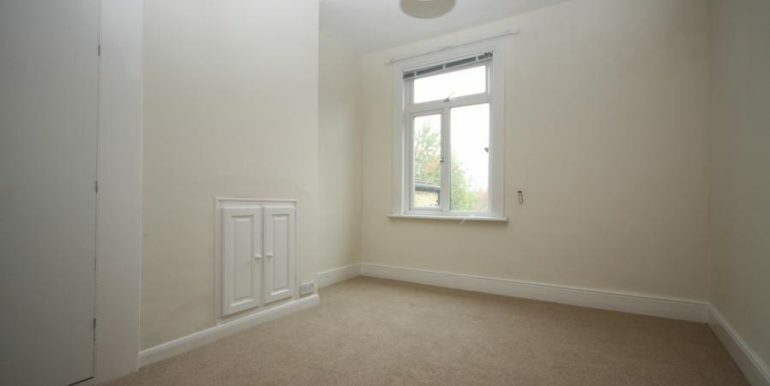 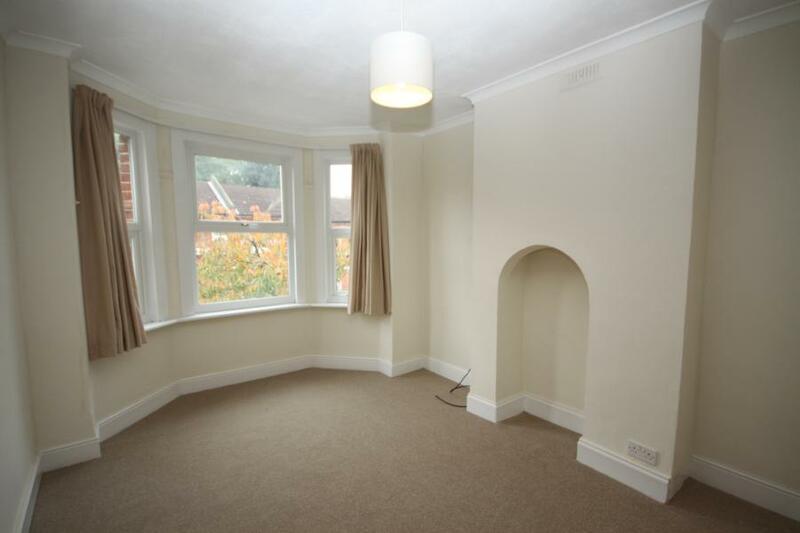 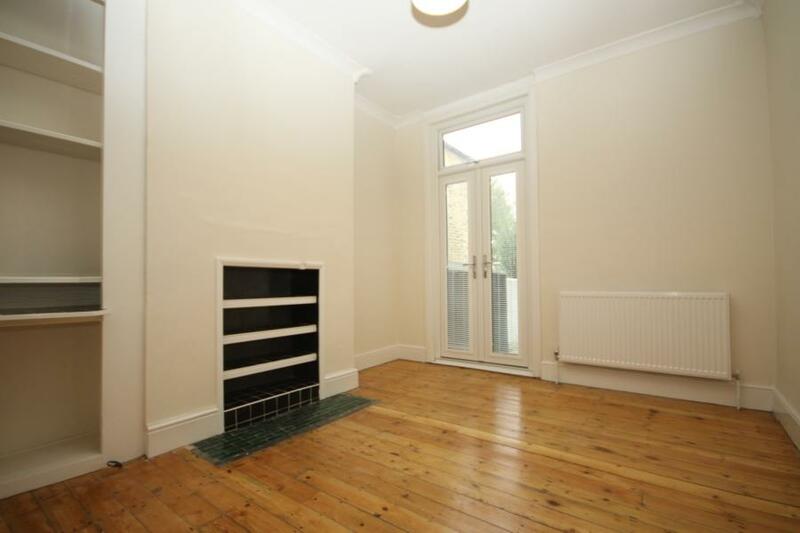 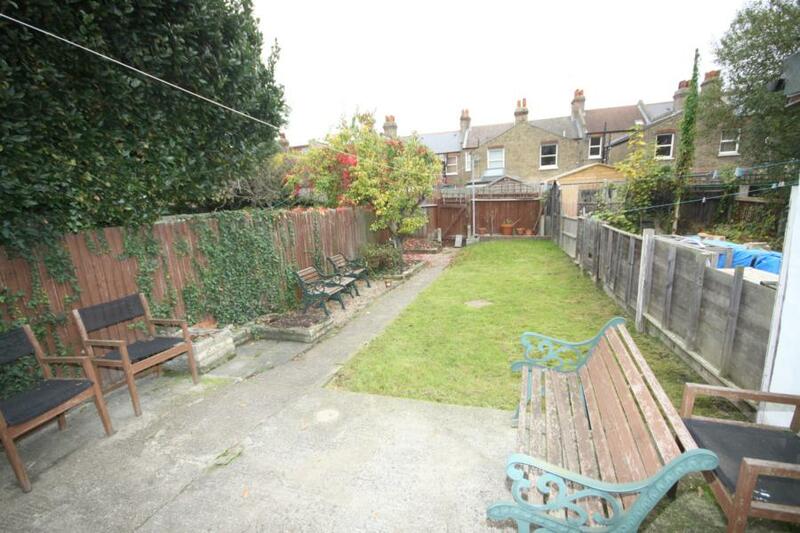 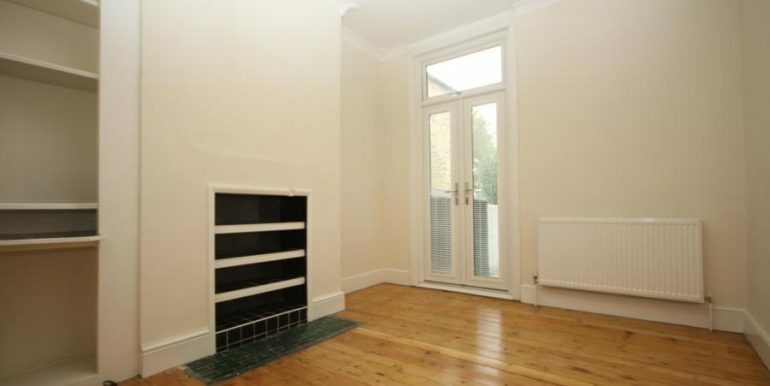 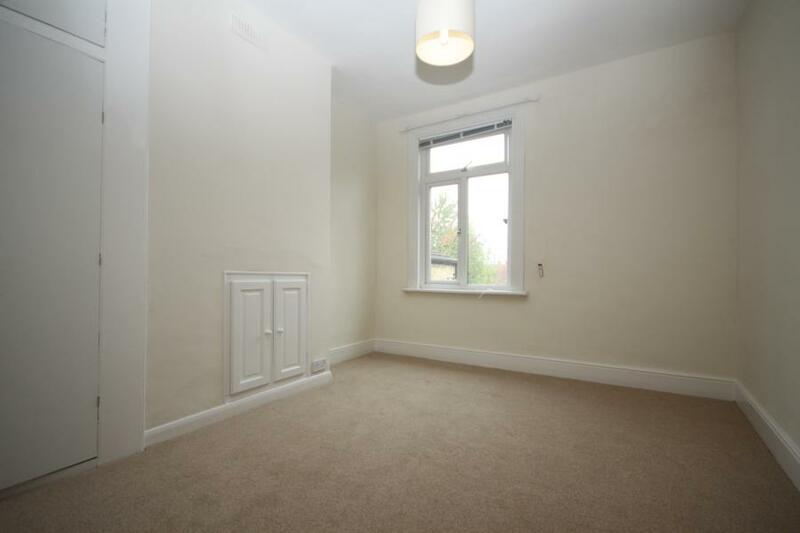 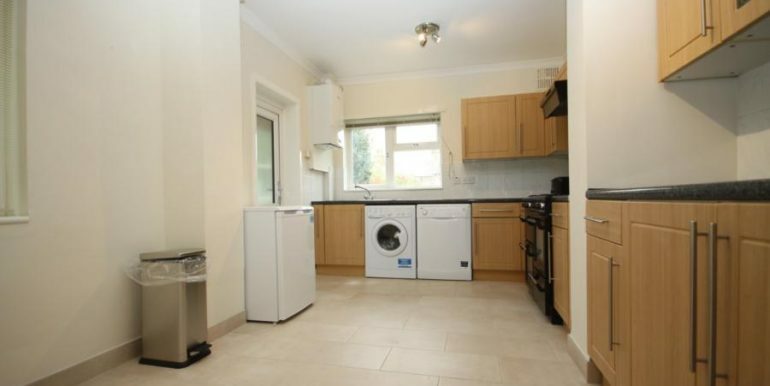 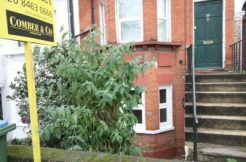 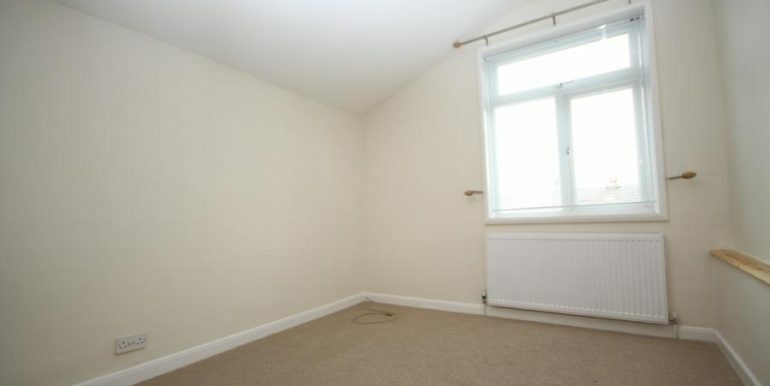 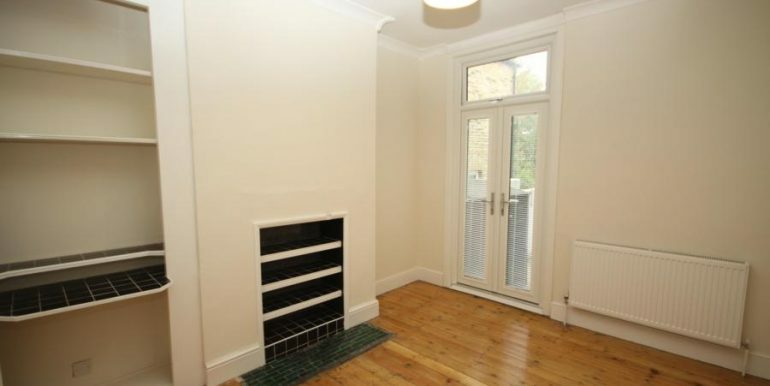 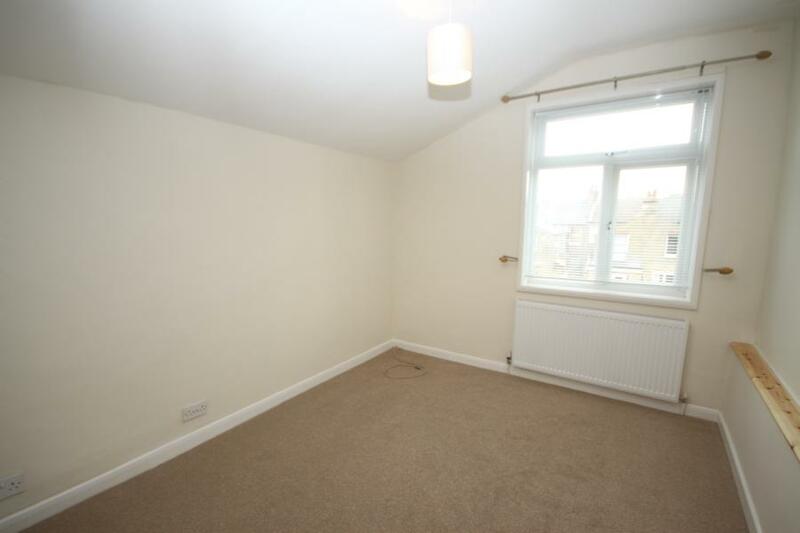 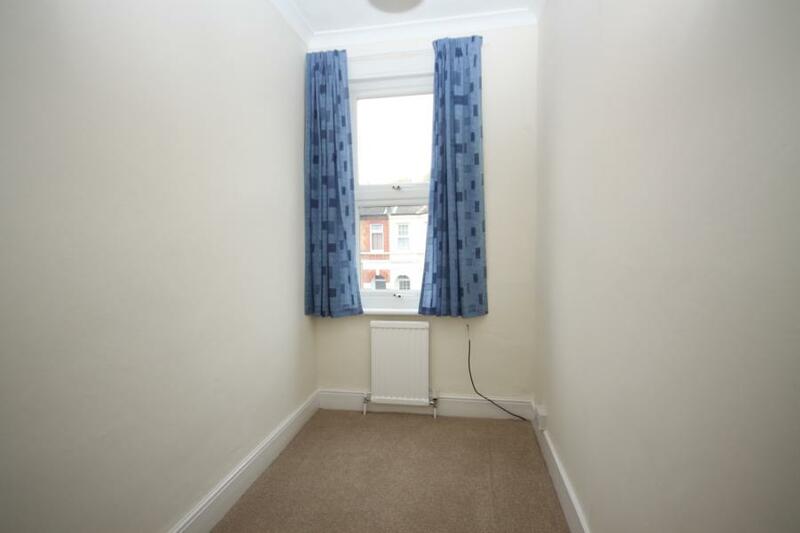 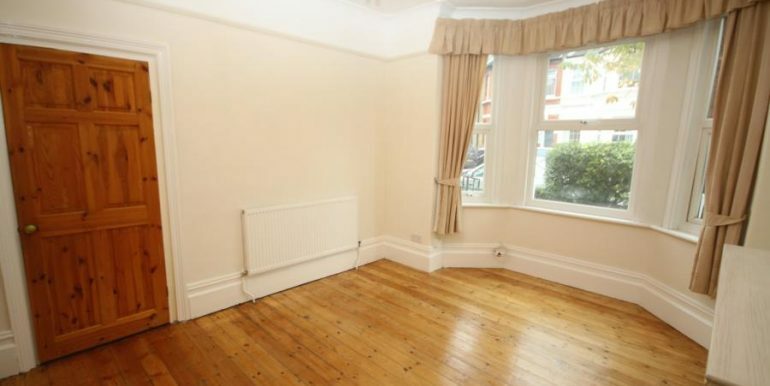 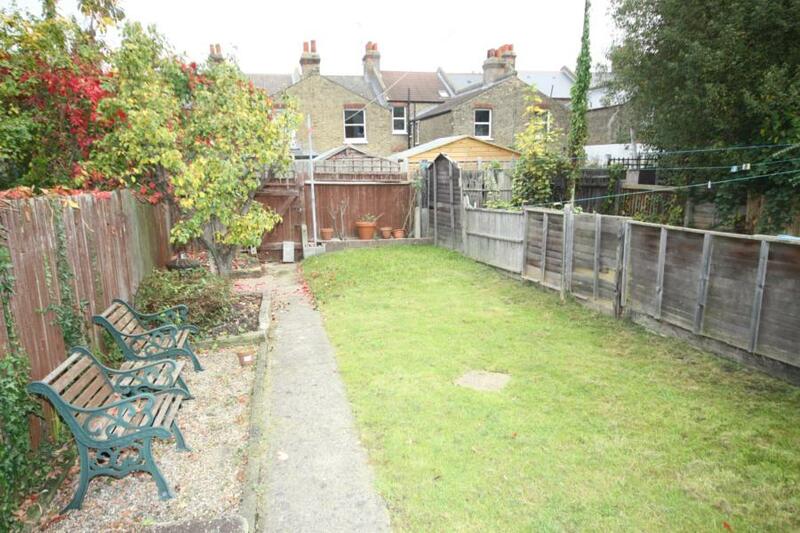 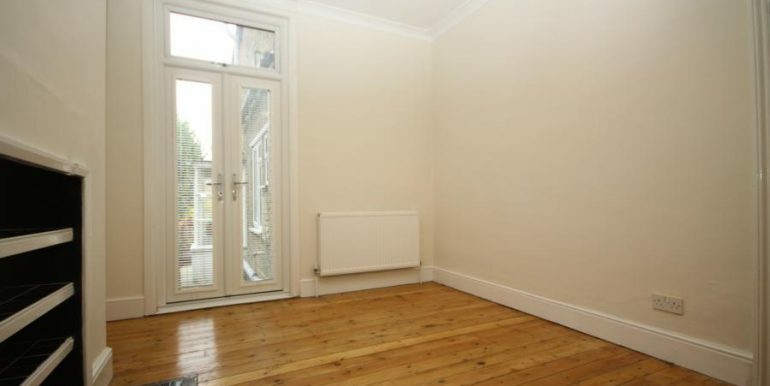 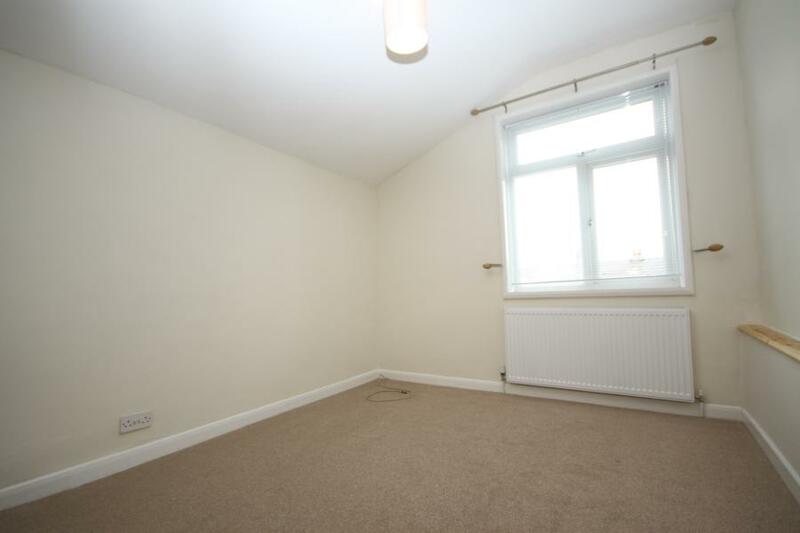 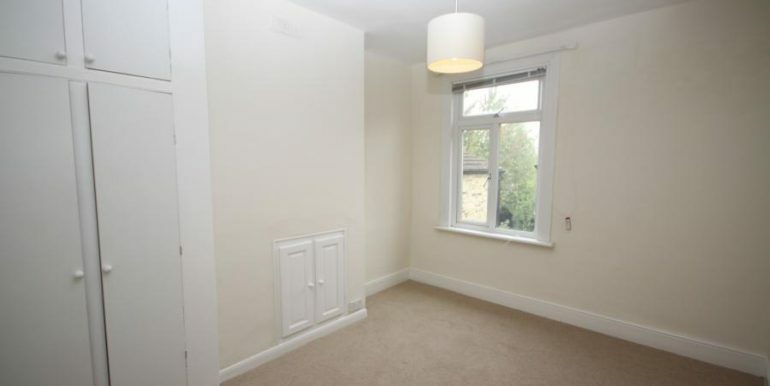 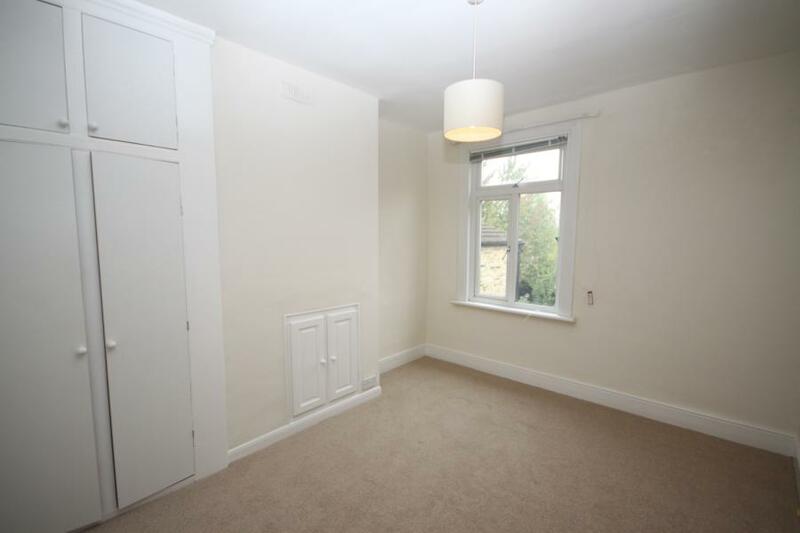 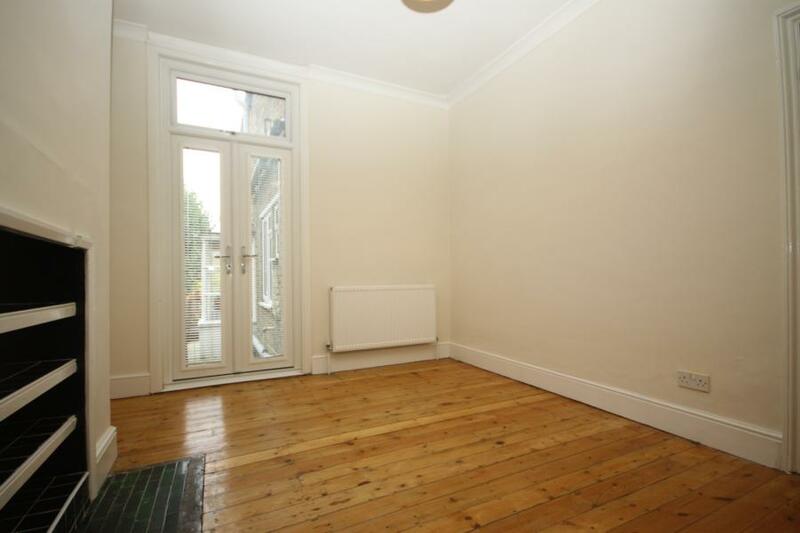 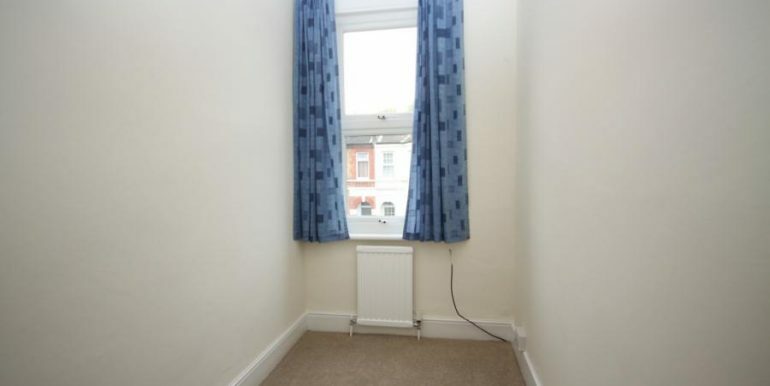 Comprising of large reception room, rear reception room with patio doors to garden. 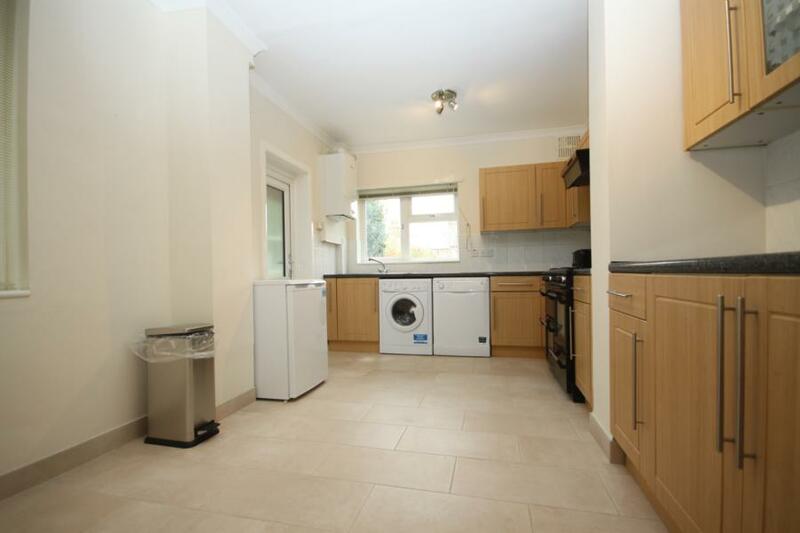 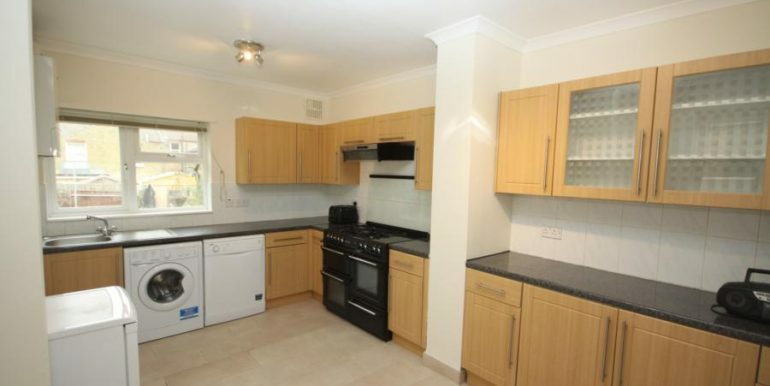 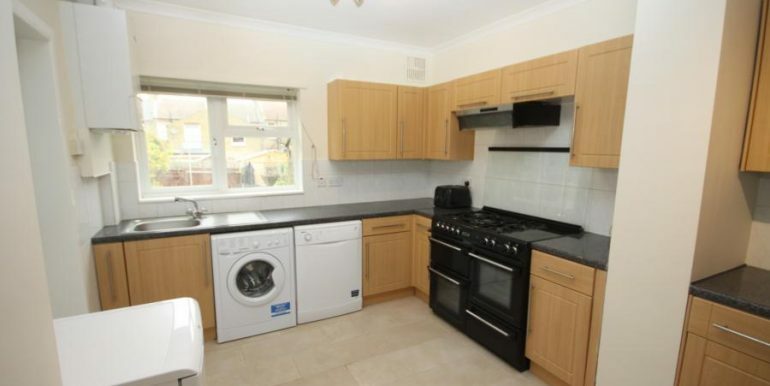 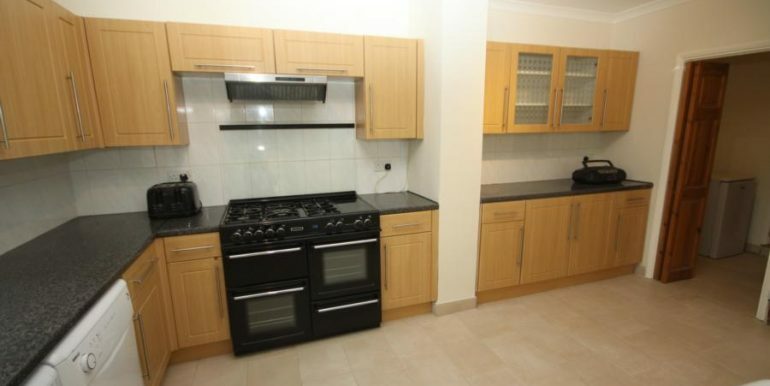 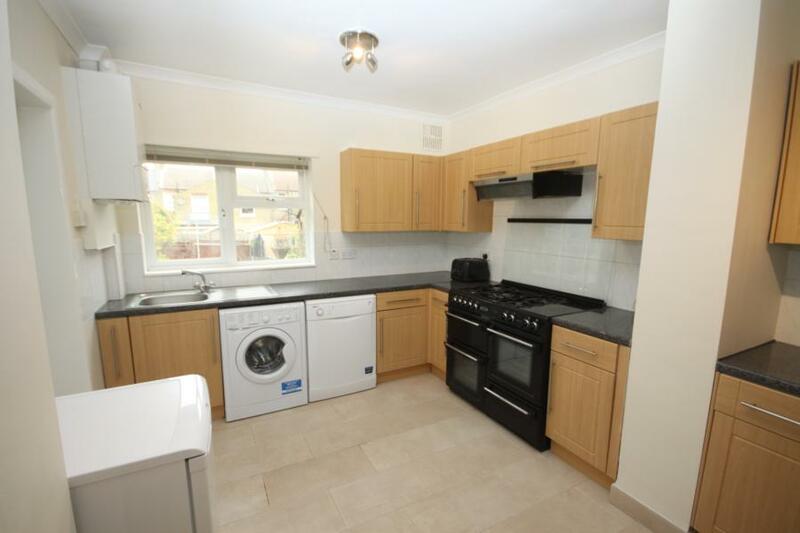 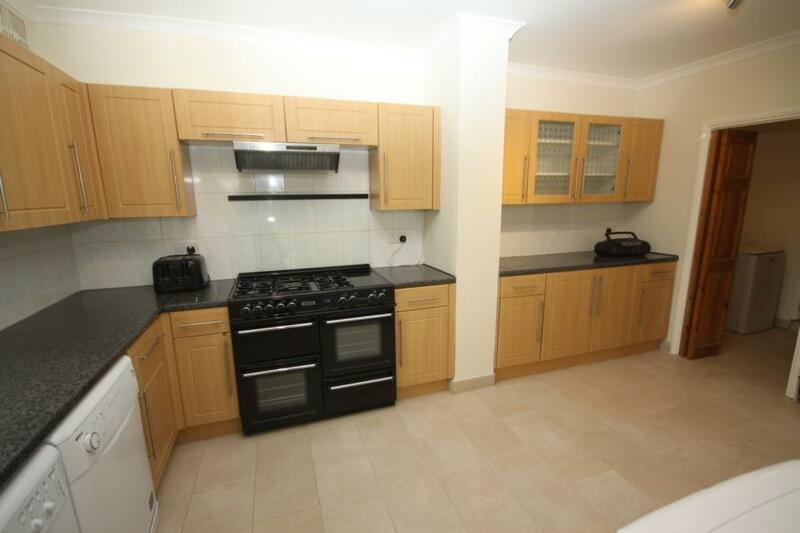 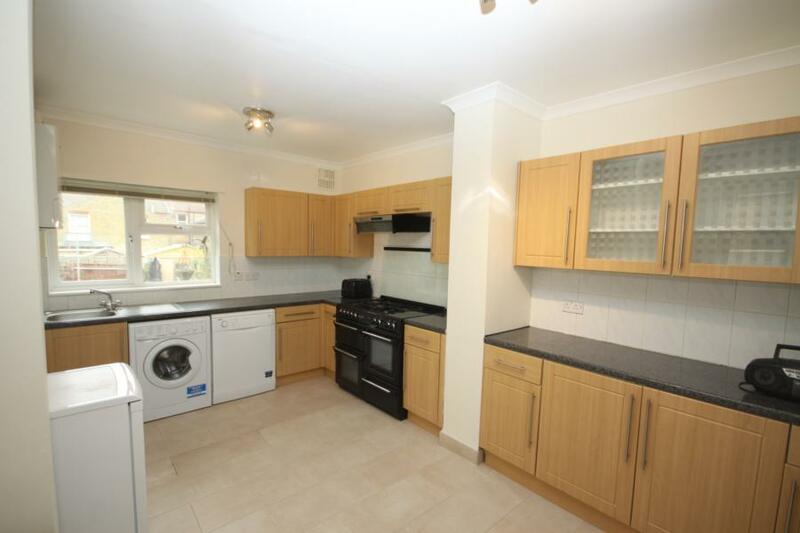 Large kitchen/breakfast room, downstairs shower room. 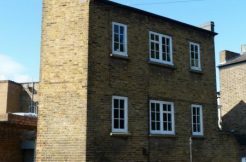 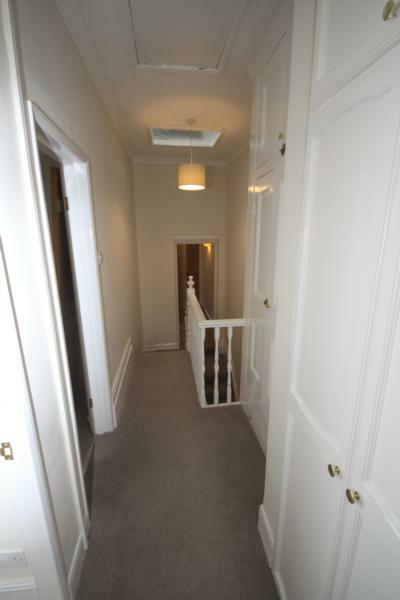 To the upper floor there are three double bedrooms and a fourth single bedroom. 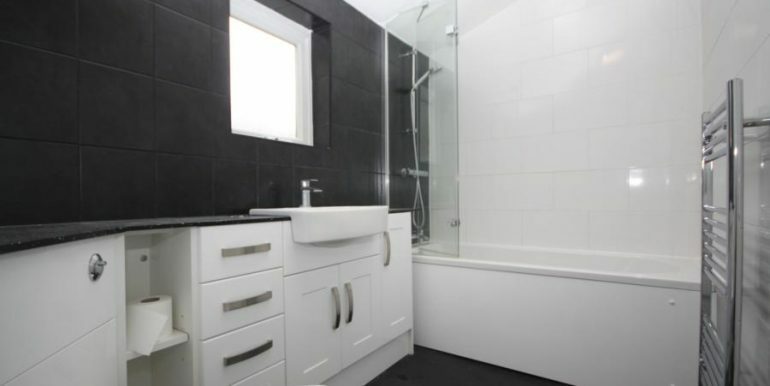 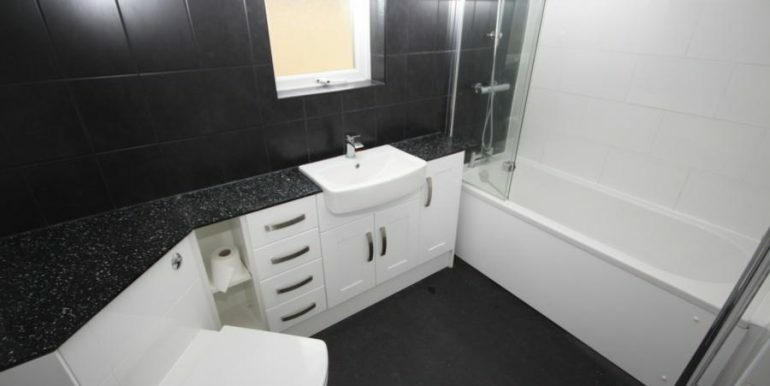 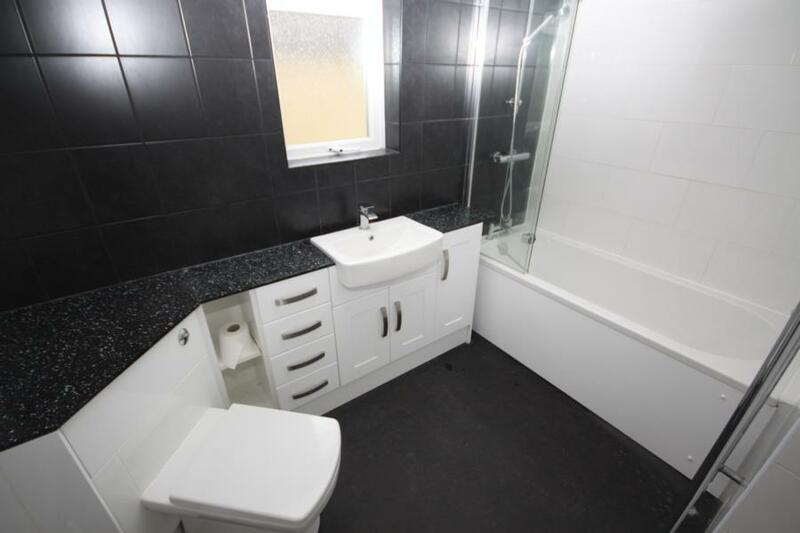 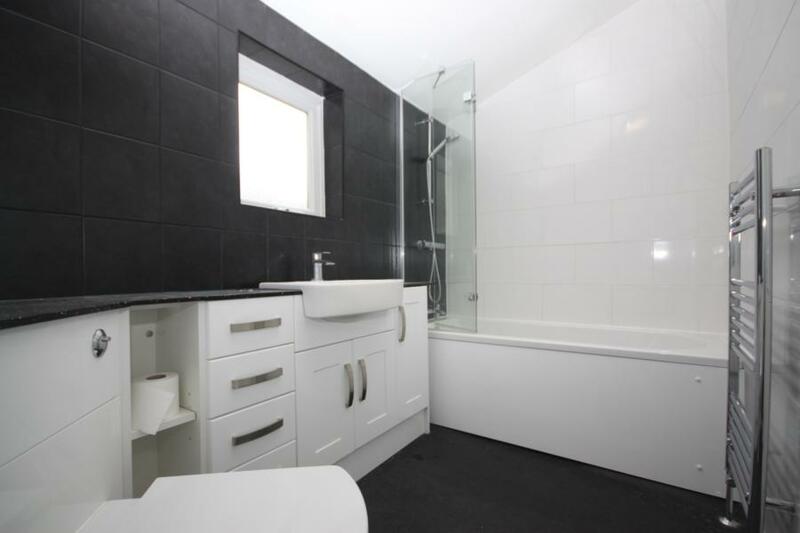 Large family bathroom with bath and shower over. 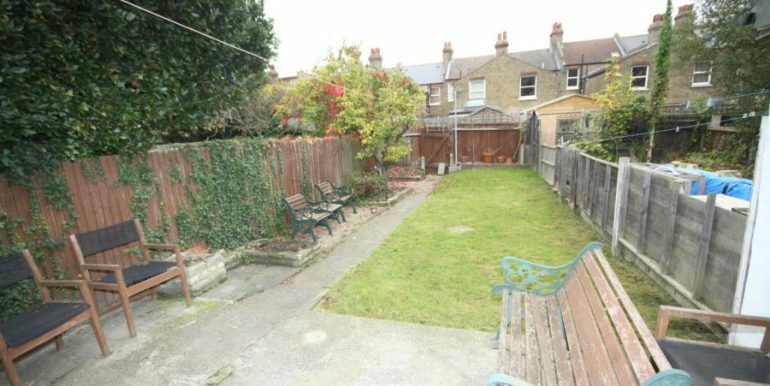 Good size rear garden.